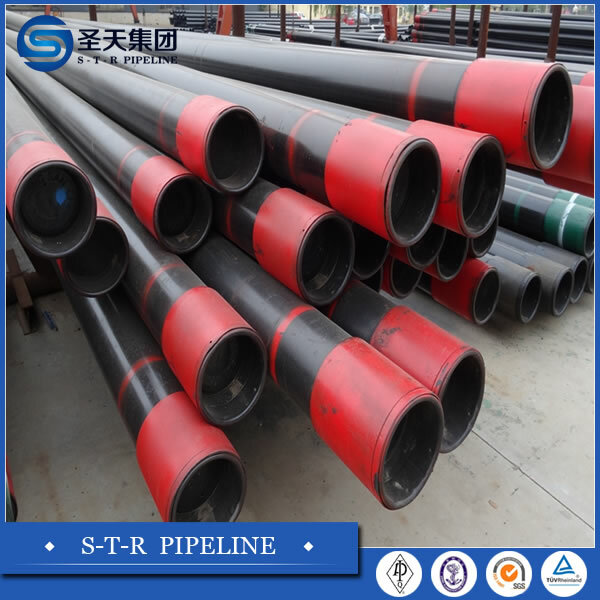 oil casing-oil casing-Hebei Shengtian Pipe-fitting Group Co.,Ltd. 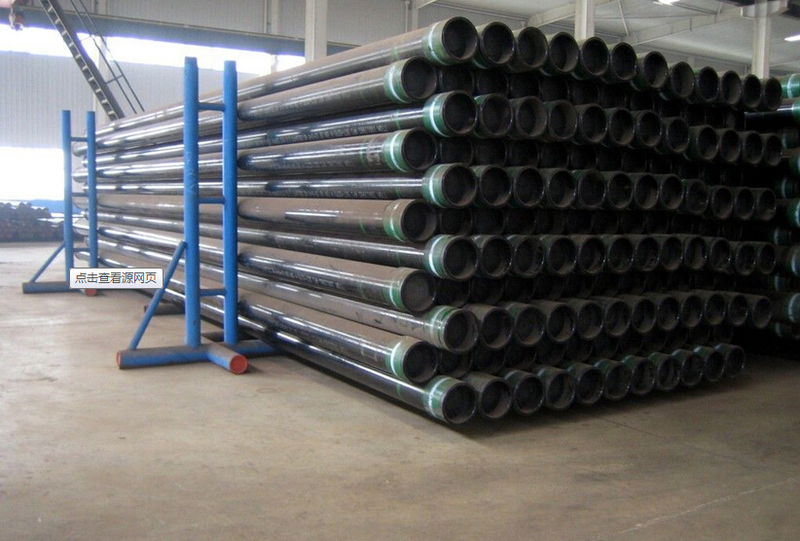 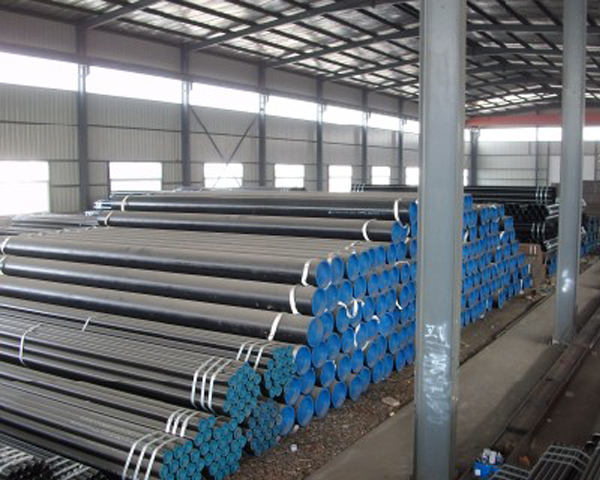 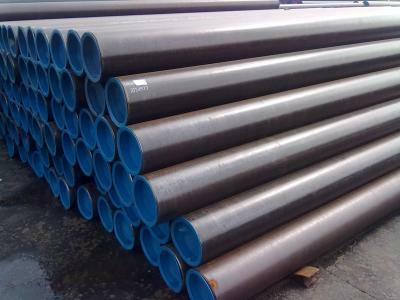 Our oilfield casing and tubing are in accordance with API Spec 5CT. 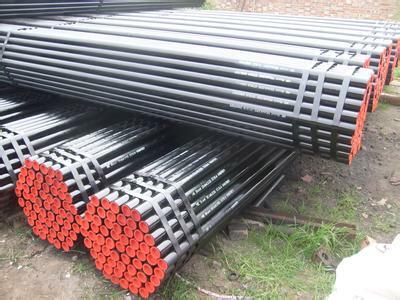 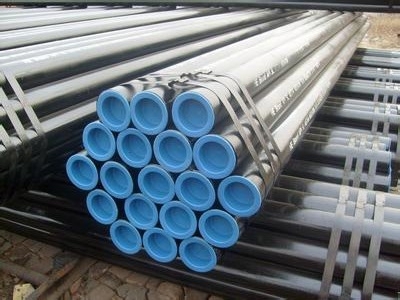 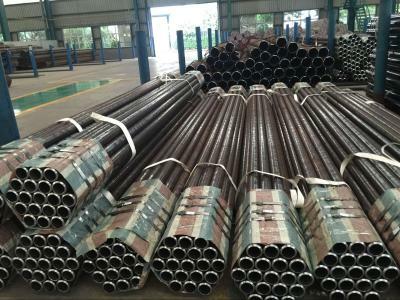 Casing is used for oil and gas well drilling, and tubing is used for extracting oil and gas from reservoirs. 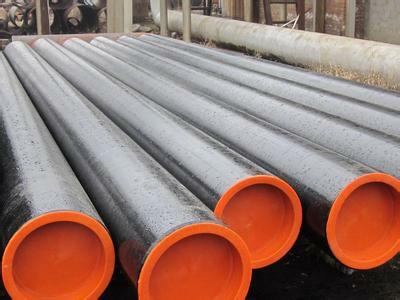 Our oil casing includes Seamless casing and ERW casing.The Size of oil Tubing is 1.9"-4 1/2" Ends: NUE/EUE,while the Size of oil Casing is 4 1/2" -20"..Ends Connection: STC/LTC/BTC, Premium Connections. 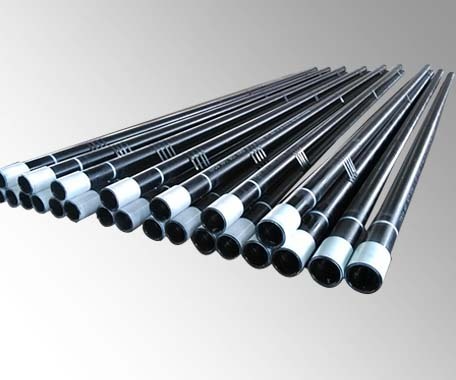 Used in oil well drilling.It is mainly used for drilling process and after completion of borehole wall support, to ensure that the drilling process and the whole Wells after completion are normal running .